I was reading an article in the Globe and Mail which discusses the current net worth of Steve Jobs vs. what he would be worth if a couple of things were different – mainly not selling his shares in Apple after leaving to form NEXT. The conslusion, he would be worth approximately $36 Billion vs. his current estimated $6.5 – $7.0 Billion (not too shabby regardless). The article got me wondering how that compares to Mark Zuckerberg of Facebook. Forbes.com estimates Zuckerberg’s personal net worth at $17.5 Billion assuming Facebook is worth $66.5 Billion. Many estimates put the value of Facebook over 100 Billion however, which would put him having a personal net worth of over $25 Billion. 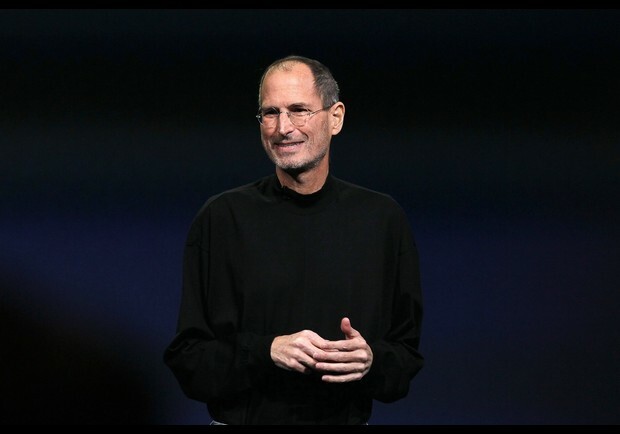 Steve Jobs, 35th wealthiest American at approximately $7 Billion has a resume that includes: Apple round 1, Apple round 2, Pixard, Disney, Iphones, Ipads, Macintoshes, Apple II (II, IIe, IIs), Ipod, Itouch, and on and on…. 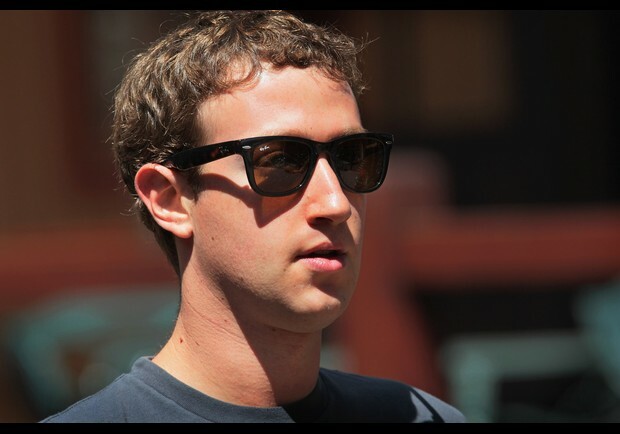 Mark Zuckerberg is somewhere between 5th and 14th wealthiest American depending on the value of Facebook. The estimates of his personal worth range from $17 Billion to over $25 Billion. Zuckerberg’s resume: Facebook. 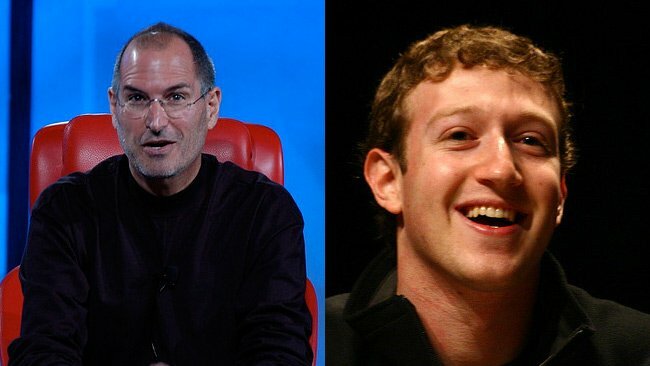 Steve Jobs has stated that money is not his key motivator. And having a net worth $7 Billion and considering his health issues, it’s easy to understand how it may really not matter or be all that important to him. I’m not hating on Facebook or Zuckerberg in any way, but damn it, money is a great way of keeping score and this scoreboard just seems a little off. “Sometimes life is going to hit you in the head with a brick. Don’t lose faith.” – Steve Jobs. RIP Steve, a true innovator.